Montage Laguna Beach will again host Laguna Beach Taste of the Nation to raise funds for Share Our Strength’s No Kid Hungry campaign from 2:30-7:30 p.m. on Sunday, May 5. 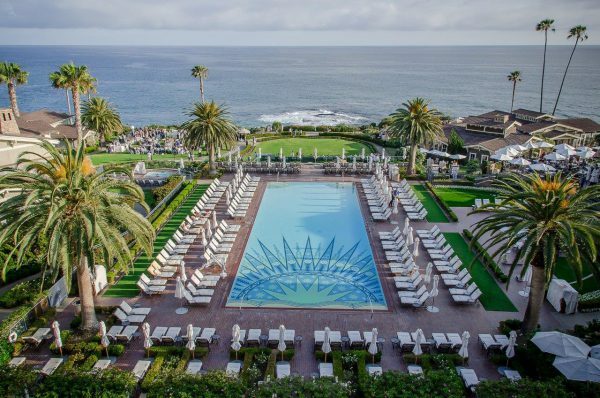 Host chefs for the 12th annual event—Benjamin Martinek, chef de cuisine of Studio restaurant, and Lee Smith, pastry chef for Montage Laguna Beach—will welcome Australian award-winning Chef Curtis Stone as a special guest, along with other visiting chefs. Crafted cocktails and wines and champagne for sipping will be served. There will be a silent auction, a live auction, and an after-party with more gourmet offerings. Additional highlights include one-of-a-kind wine tastings, a champagne toast, a parting gift and the opportunity to mingle with celebrity chefs. Tickets are $250-$275. Additional information can be found atevents.nokidhungry.org/events/laguna-beachs-taste-nation. The Montage is located at 30801 S. Coast Highway. Artists can get helpful critiques on their work at LOCA Art Club on April 18. Photo by Mike Tauber. 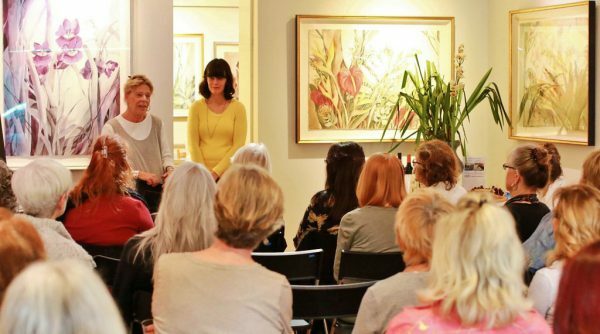 LOCA Arts Education invites art lovers to its Art Club events, offered monthly in Laguna Beach. The educational, interactive gatherings take place on the third Thursday of each month. The 2019 season continues with open critiques on April 18, from 4-5:30 p.m.
Artistsare invited to bring in their original work and receive helpful feedback from Betty Shelton, chair of the post-baccalaureate program at Laguna College of Art and Design. LOCA members are admitted free to all regular art club events. Guest and visitor admission is $20 per event. Advance registration is requested. Call 949-363-4700 or visit the calendar page at LOCAarts.org. The LCAD Gallery is located at 374 Ocean Avenue. Metered parking is available on the street. Laguna Dance Festival will hold their Spring Soiree and Fundraiser on Friday, May 17, at [seven degrees], 891 Laguna Canyon Road. Attendees are invited to don their black and white attire for cocktails, including complimentary whiskey tasting, on the rooftop at 6 p.m. Dinner will be served at 7 p.m., followed by entertainment, an auction, an opportunity drawing and dancing. Tickets, $300, are available at lagunadancefestival.org. Tables for 10 are $3,000. Sponsorships are also available. RSVP by May 1. Funds raised will allow SDF to bring Parsons Dance, Ballet West and RUBBERBANDance Company to the 2019 festival. 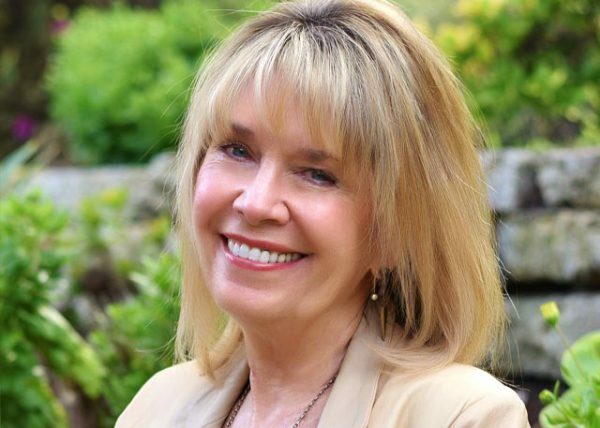 Laguna Beach mirror artist, Alice, will open a solo show with a reception from 6-10 p.m. on Saturday, April 27, at Chakra Spa and Gallery, 1390 S. Coast Highway. Alice will be showcasing 12 new consciousness-themed mirror art pieces, including a 4th dimensional piece titled, “The Tesseract.” Food, wine and free acupuncture will be offered at the reception.